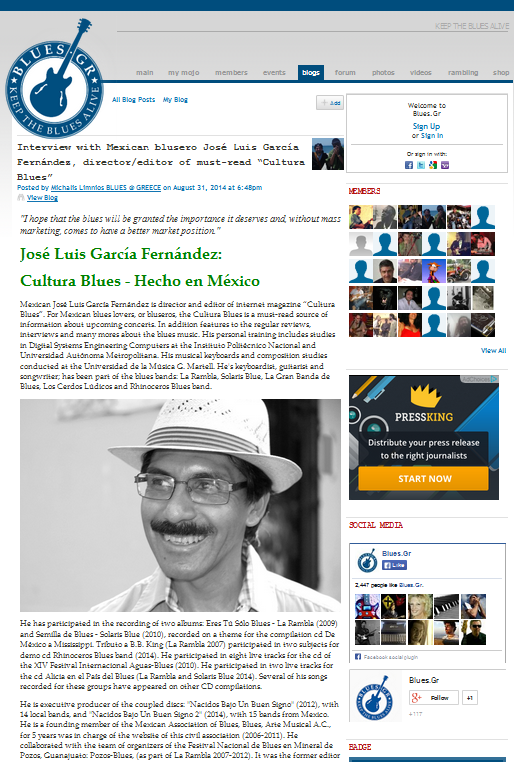 “Mexican José Luis García Fernández is director and editor of internet magazine “Cultura Blues”. 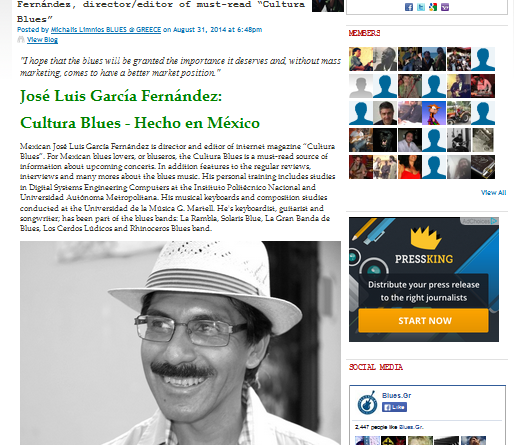 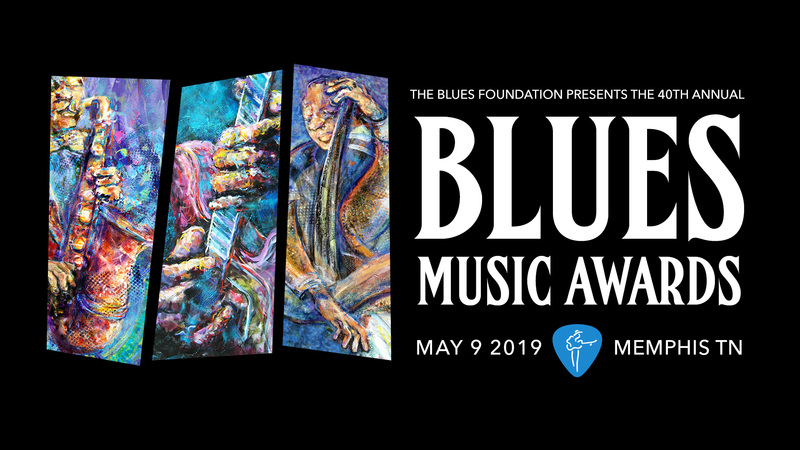 For Mexican blues lovers, or bluseros, the Cultura Blues is a must-read source of information about upcoming concerts. 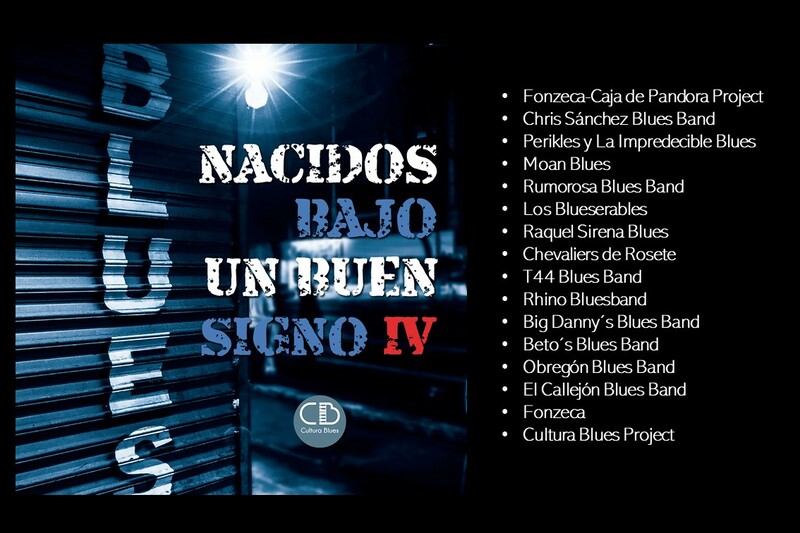 In addition features to the regular reviews, interviews and many mores about the blues music“. 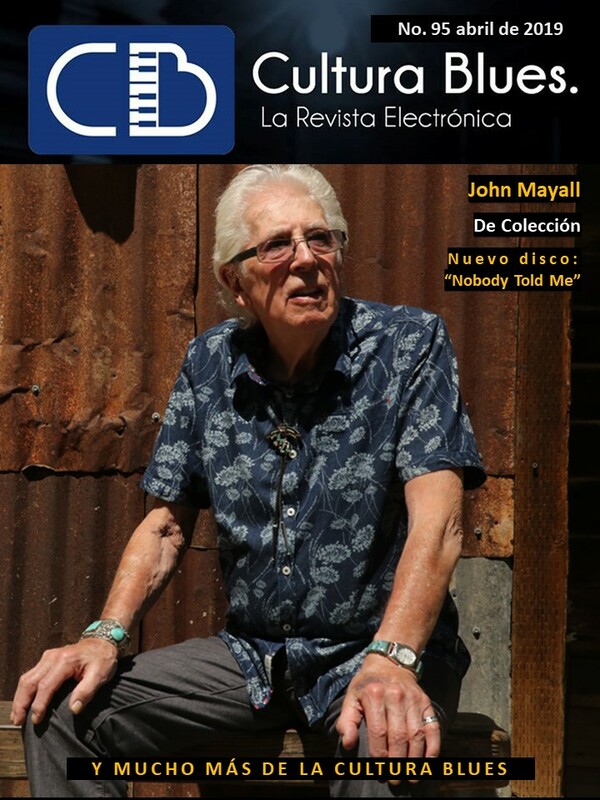 Clic en la imágen para ir al enlace.